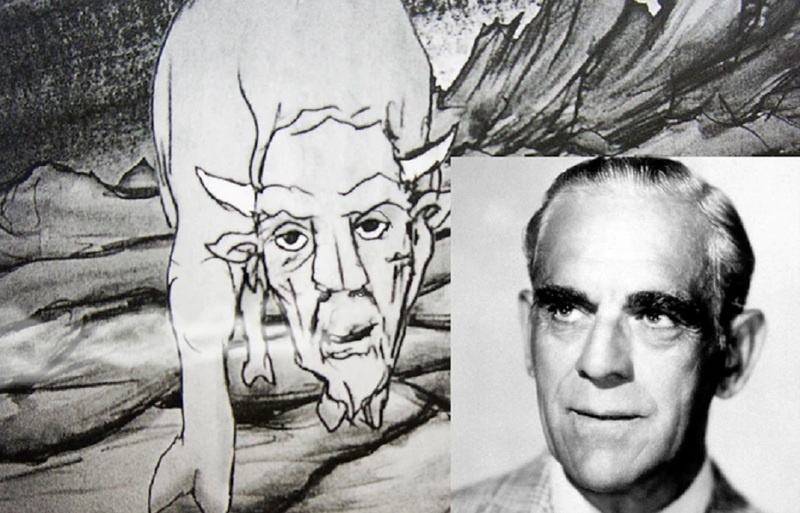 Support ‘The Orbit of Minor Satellites’ – it Features the Late, Great Boris Karloff! Okay, The Orbit of Minor Satellites incorporates vintage recordings from the great Boris Karloff, but that’s still mighty cool! This is a project that hardcores are certainly going to want to get behind. But I’m not going to spend a half-hour telling you how awesome this project is going to be. Instead, I’m going to let the Kickstarter page do the selling! Here’s a nice little Kickstarter video for the project, it should definitely get you pumped to see The Orbit of Minor Satellites come to life! Now, go contribute to the cause! !